An evening with internationally renowned Romanian musicians Rares Mihailescu (Amsterdam Cello Octet), Leonard Raiciof (concertmaster Residentie Orkest) and Karina Sabac (Piano). The aim of the project is to help the non-profit foundation Speranta in developing a multifunctional centre in Bucharest that will provide job opportunities and housing possibilities for handicapped young people and those with learning disabilities. 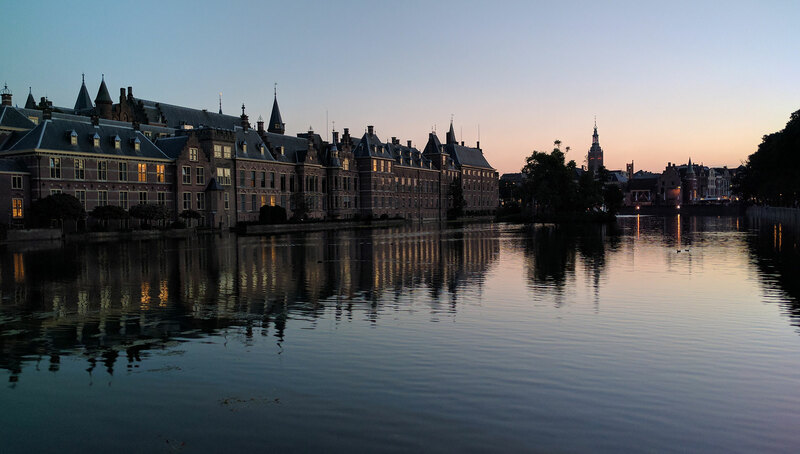 Tickets are now available to purchase for EUR 25 each and includes an after-party hosted by the Ambassador of Romania, H.E. Calin Fabian and Mrs. Mihaela Fabian. 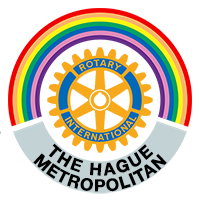 Rotary Club The Hague Metropolitan thanks the Koninklijke Schouwburg for kindly putting the theatre at our disposal.